What Do The Words ‘Beatlemania’ and ‘Second Pregnancy’ Have In Common? If you guessed that ‘Beatlemania’ and ‘Second Pregnancy’ will be spotlighted in an upcoming literary event in Sarnia, Ontario, Canada, then you are absolutely right!!! Check out the media release that just crossed my desk…. 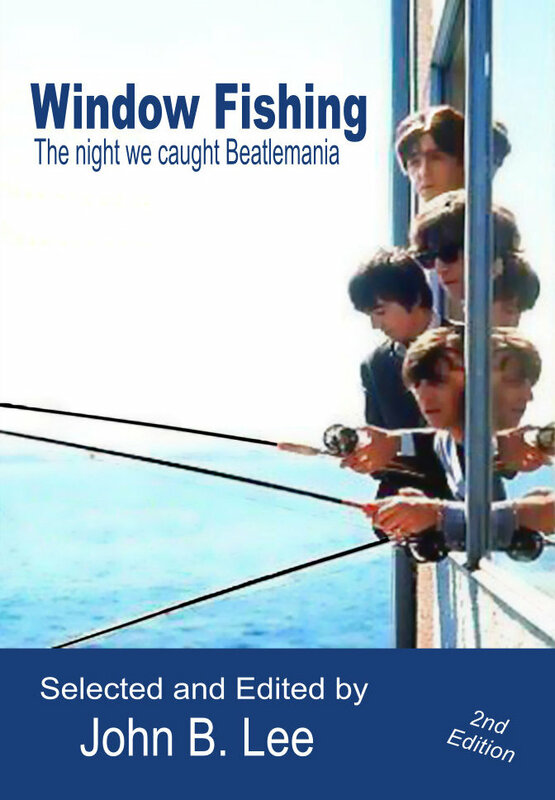 Window Fishing: the night we caught Beatlemania (Hidden Brook Press) selected and edited by John B. Lee. John B. Lee, the Poet Laureate of Brantford and one of Canada’s most prolific poets will travel to Sarnia to join three other award-winning writers for this fall’s Bluewater Reading Series event Saturday, November 8 from 3 to 5 p.m. at John’s Restaurant “Famous Room”, 1643 London Line. His reading will focus on two new books Window Fishing: the night we caught Beatlemania (Hidden Brook Press), a commemorative anthology on this British rock band’s invasion into North America and Burning My Father (Black Moss Press), a poetic reflection on Lee’s life as a farmer’s son. 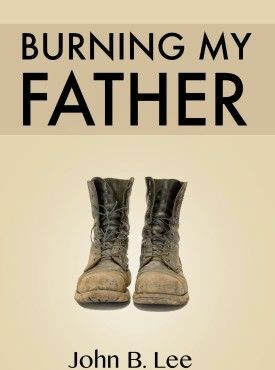 Burning My Father (Black Moss Press, 2014), a poetic reflection on John B. Lee’s life as a farmer’s son. Lee will be joined by three other readers: League of Canadian Poets member and former Black Moss Press editor Vanessa Shields (Windsor, Ontario), and local award-winning writers Diana Koch and Grace Vermeer. Shields and Vermeer will be reading in Sarnia for the first time. Lee, who is also the Poet Laureate of Norfolk County, is the author of seventy plus published books. His work has appeared internationally in over 500 magazines, literary journals and anthologies. A two-time recipient of the CBC Literary Award for poetry, he has won over eighty prestigious literary awards for his work. Shields is a member of The Writers’ Union of Canada and will be reading from her humourous memoir Laughing Through a Second Pregnancy as well as her new poetry collection I Am That Woman. Both books were published by Black Moss Press. She is also the anthology editor of Whisky Sour City, a Windsor-themed anthology. She has received two Judge’s Choice Awards for her poetry from The Ontario Poetry Society (of which she is also a member). Her most recent interviews with writer/astronaut Chris Hadfield have her feeling out-of-this-world in her writing life! Koch won first place in the Ten Stories High Short Story Contest (Niagara Branch of the Canadian Authors Association). 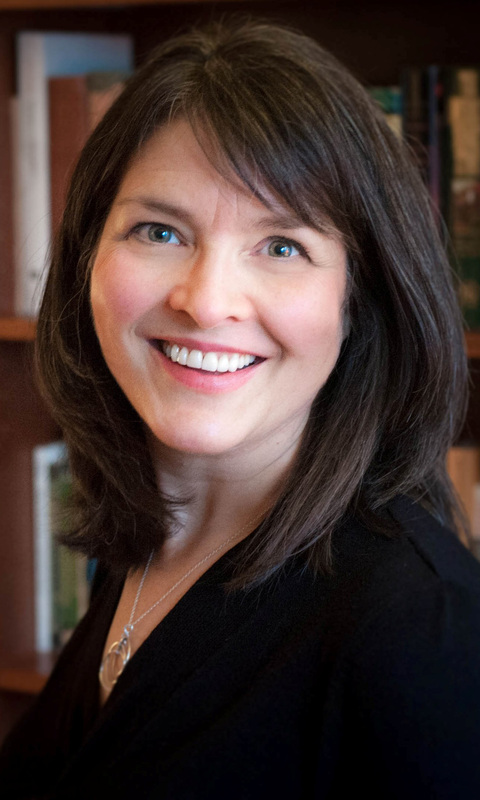 She will be reading from her recently completed manuscript The Button Girl: a historical fiction/coming of age story that is set in World War II, Germany. Vermeer is the winner of numerous Ontario Poetry Society awards plus the Monica Ladell & Juror’s Choice Awards from the Scarborough Arts Big Art Book 2014. She will read a selection of new and previously published work. The Bluewater Reading Series is a new literary offering organized by Sarnia writers: James Deahl, Venero Fazio, Debbie Okun Hill, Norma West Linder, and Lynn Tait. The organizers acknowledge the support of the Canada Council for the Arts and The League of Canadian Poets. The emcee for the November 8 event will be Sarnia’s award-winning poet/photographer Lynn Tait. Diana Koch is a retired educator who lives on the beautiful shore of Lake Huron. She graduated from the University of Western Ontario and also holds a Master of Education degree from the University of Windsor. Since childhood she has dreamed of becoming a writer and now spends many pleasurable hours writing short stories, essays and poetry. Her efforts have been rewarded with the winning of a first prize for one of her stories and by the publication of some of her work. 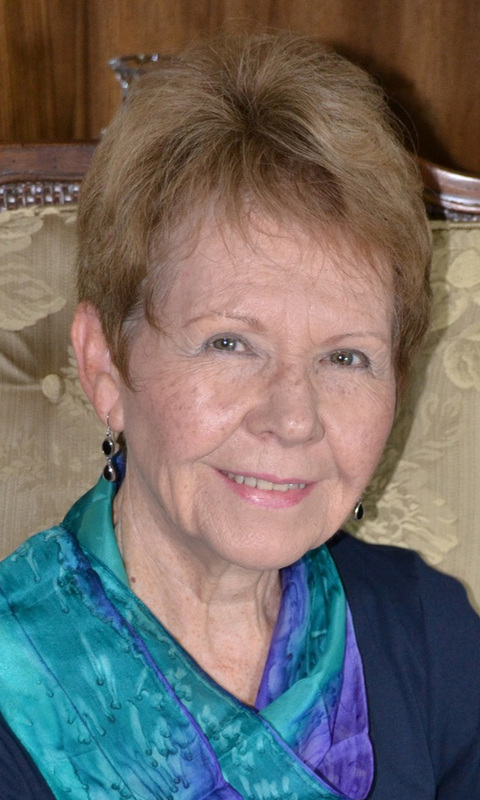 She has recently completed her first novel, a historical fiction/coming of age story set in WWII, Germany. 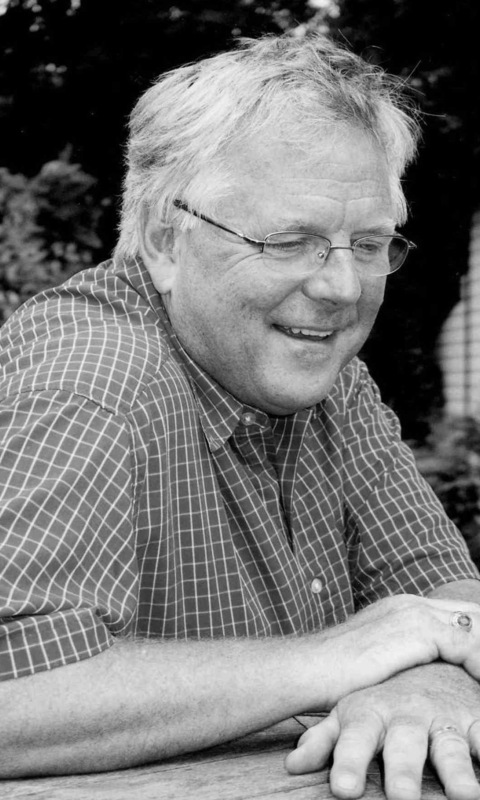 John B. Lee, Poet Laureate of the city of Brantford and Poet Laureate of Norfolk County is the author of seventy plus published books. His work has appeared internationally in over 500 magazines, literary journals and anthologies. Two time recipient of the CBC Literary Award for poetry, he has won over eighty prestigious literary awards for his work. The most recent of his titles include Burning My Father, (Black Moss Press, 2014); In This We Hear the Light (poems by John B. Lee with photographs of Cuba by Tai Grove) (Hidden Brook Press, 2014); the anthology Window Fishing: the night we caught Beatlemania, (Hidden Brook Press, 2014), and forthcoming in 2015/2016 Alice Munro a Souwesto Celebration (a special issue of Windsor Review dedicated to Nobel Laureate Alice Munro co-edited by J.R. (Tim) Struthers and John B. Lee); The Beauty of Being Elsewhere (the travel poems of John B. Lee) (Hidden Brook Press, 2015); and The Full Measure (Black Moss Press, 2016). He lives in a lake house in Port Dover overlooking Longpoint Bay on the south coast of Lake Erie where he works full time as an author. Vanessa Shields has made her home, her family and her work life flourish in Windsor, Ontario, Canada. She discovered her passion for writing at a very young age by keeping a journal. 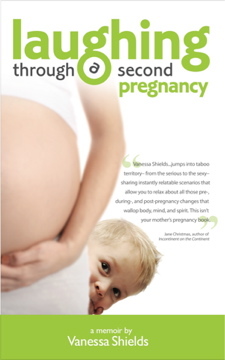 Her first book, Laughing Through A Second Pregnancy – A Memoir, was published by Black Moss Press in 2011 to rave reviews. In April 2013, Shields edited a poetry anthology entitled, Whisky Sour City (Black Moss Press). 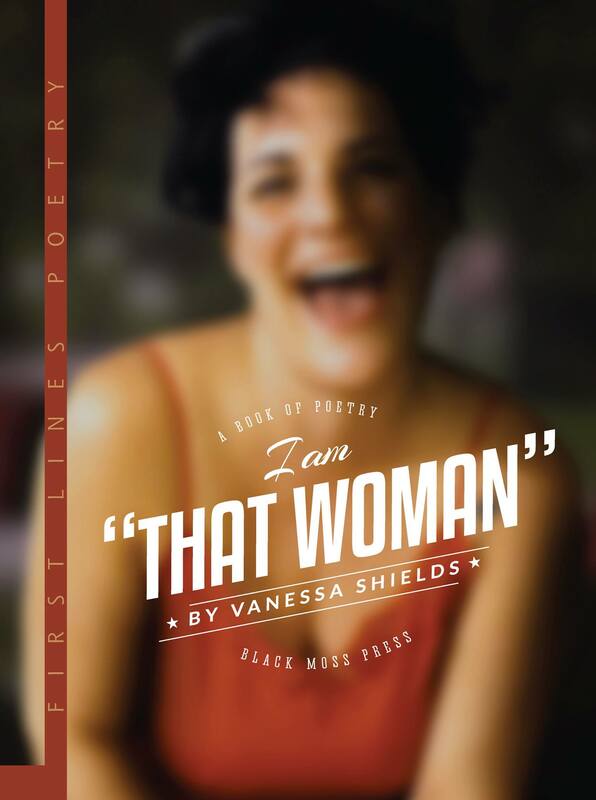 I Am That Woman, her first book of poetry, was published in January 2014, also by Black Moss Press. Her poetry, short stories and photography have been published in various literary magazines. 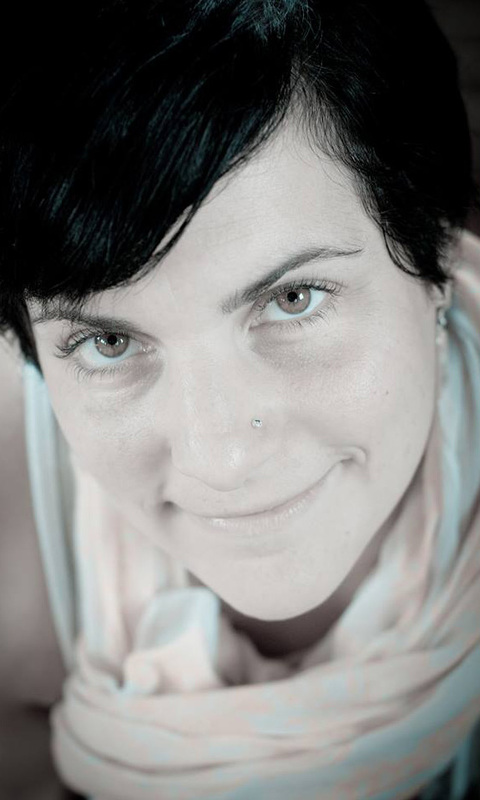 She mentors other writers, guest speaks and teaches creative writing. She also does Poetry On Demand, on-the-spot poetry that helps make poetry fun and accessible for all. Eleven years ago, Grace Vermeer crossed the Bluewater Bridge to take a Creative Writing class at St. Clair County Community College in Port Huron, Michigan. She hadn’t planned on writing poetry and credits Professor Cliff Johnson for fostering her love of poetry and encouraging her early efforts which won the Eleanor B. Mathews Award. She attended Western where her poetry won the Lillian Kroll Prize in Creative Writing. Recently her poems appeared in Scarborough Arts Big Art Book 2014 where she was awarded the Monica Ladell Prize. She lives in Sarnia with her husband Peter and feels lucky to be part of Sarnia’s After Hours Poets. This entry was posted in blog posts, News-Events and tagged Beatles, Bluewater Reading Series, Diana Koch, fiction, Grace Vermeer, John B. Lee, Memoir, Poetry Events, Vanessa Shields on October 23, 2014 by d78hill.